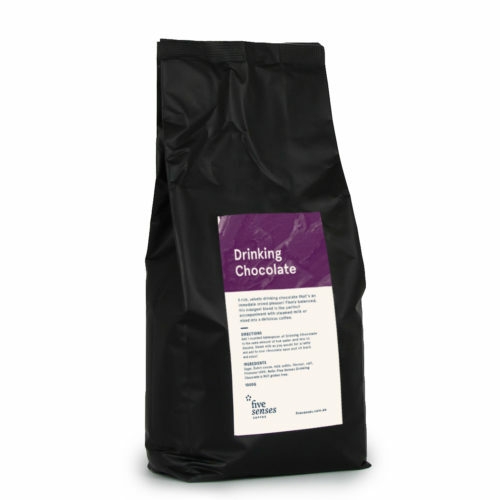 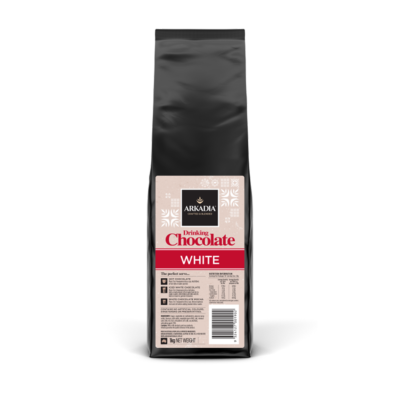 Smooth, rich, creamy, white drinking chocolate. 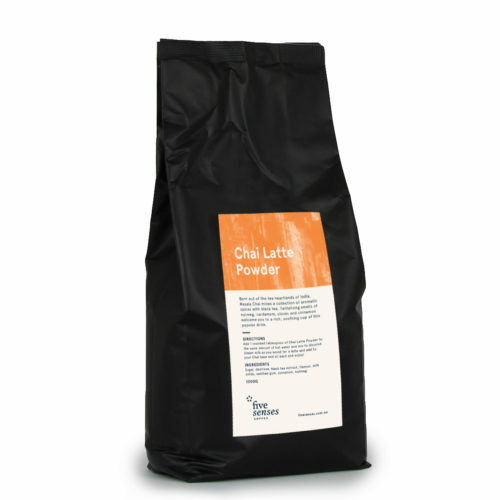 Soothing and aromatic, this is one to enjoy with your eyes closed and senses heightened. 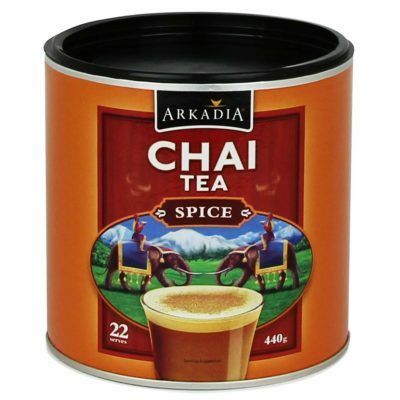 An enchanting blend of chai flavoured black tea. 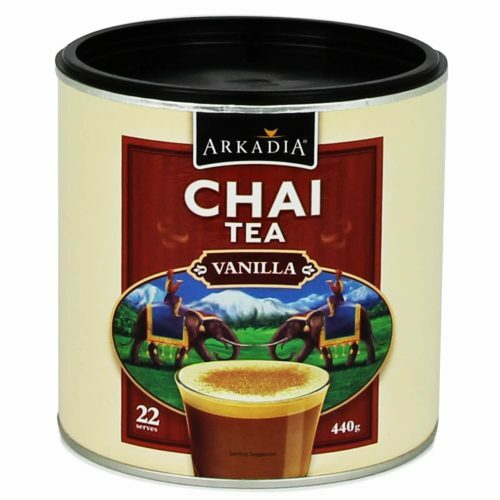 An enchanting blend of vanilla flavoured black tea.